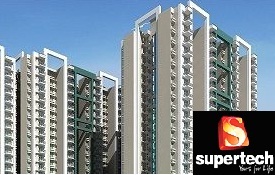 Price: ₹ 84.96 Lac Price: ₹ 7200 /Sq. 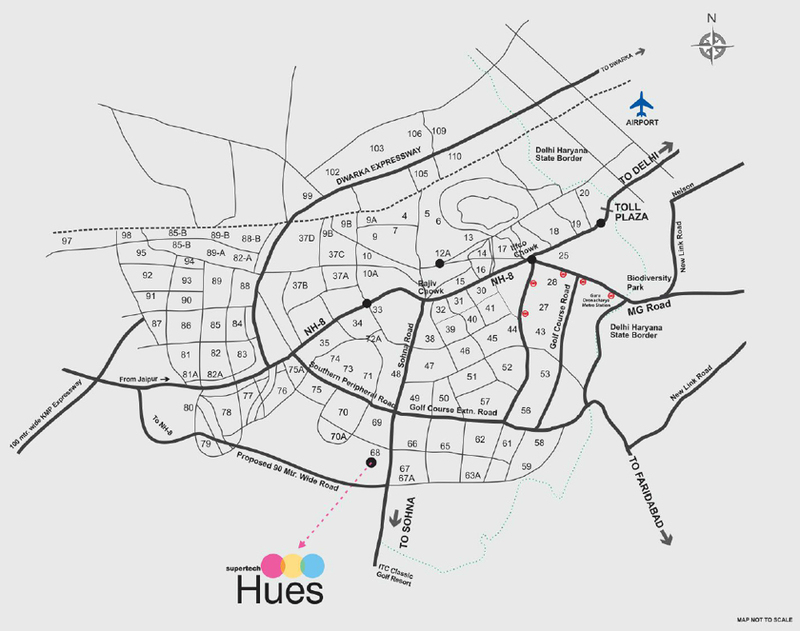 ft.
SUPERTECH HUES IN GURGAON SECTOR - 68 WELCOME TO THE WORLD OF MYRIAD HUES Cherished dreams, blissful mornings, laughter and memories. Shades of bliss overwhelm your shine. Every hue comes with its cue. Where violet brings happiness, indigo brings wealth. Where blue brings health, green brings prosperity. Yellow brings luxury while red brings love. Hues can bring out the best in you. Own a home to celebrate life in the best of its colours. Myriad hues are here for you. 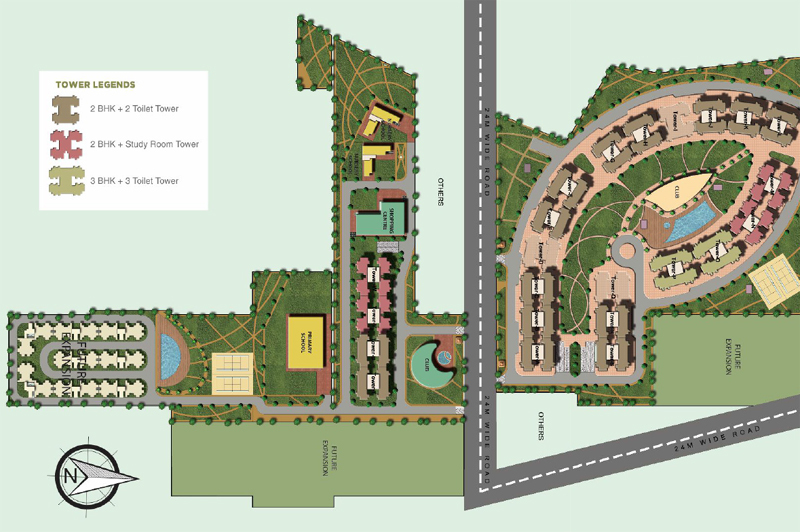 WELCOME TO A WORLD OF 70 ACRES As far as the eye can reach, bright and vibrant spaces is all you will see. Heart and life fill your space, while every corner will bring you pride. Rays of yellow fill your home while sleek contours rival the shiny skyline. The breathtaking interiors fill your heart’s brim, the spectacular designs will fill you with purple pride. Our world is a marvel for you to see, hues that you will experience, every day, differently.